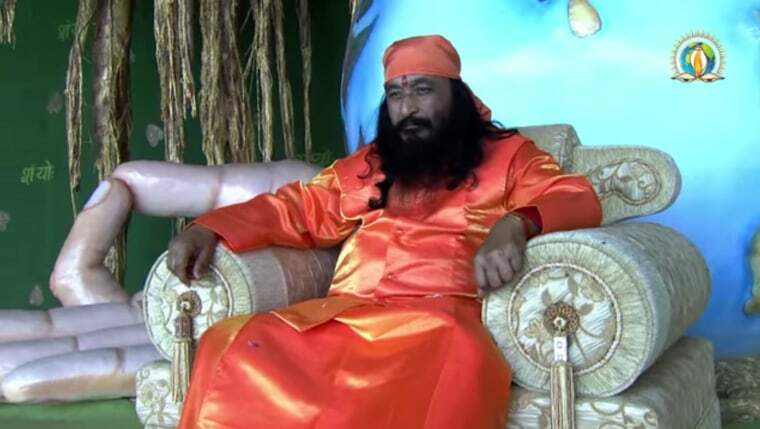 His Holiness Shri Ashutosh Maharaj, a wealthy religious leader in the Punjab city of Jalandhar, is either dead or meditating. A court may decide which, and the Maharaj's $170-million estate is at stake. According to his family, he died from a heart attack on Jan. 29, 2014. According to members of Divya Jyoti Jagrati Sansthan — which was founded in 1983 and which describes itself as a "socio-spiritual-culturel, not-for-profit organisation" — he's in a deep state of meditation known as "Samadhi." "Maharaj has been in deep meditation," one of his followers said. "He has spent many years meditating in sub-zero temperatures in the Himalayas, there is nothing unusual in it. He will return to life as soon as he feels and we will ensure his body is preserved until then." Punjab police initially confirmed that the Maharaj was deceased, but the Punjab High Court ruled that his condition was a spiritual matter. Now, the Maharaj's wife and son are filing a court application seeking to have his death confirmed, claiming that his followers just want control of his money.